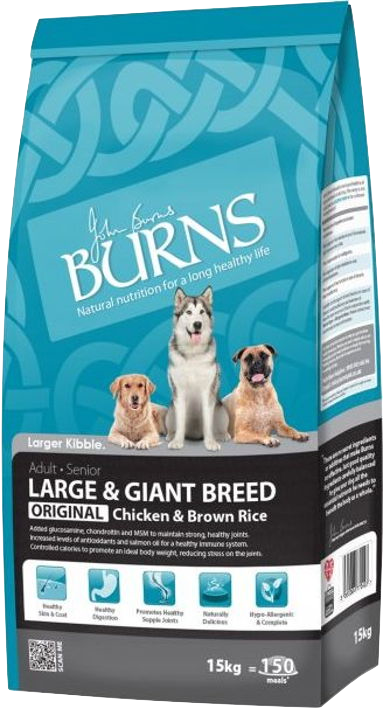 Burns Large & Giant Breed dog food has been formulated specifically with larger breeds in mind, this complete food contains controlled levels of protein and fat helping larger dogs maintain an ideal body weight. 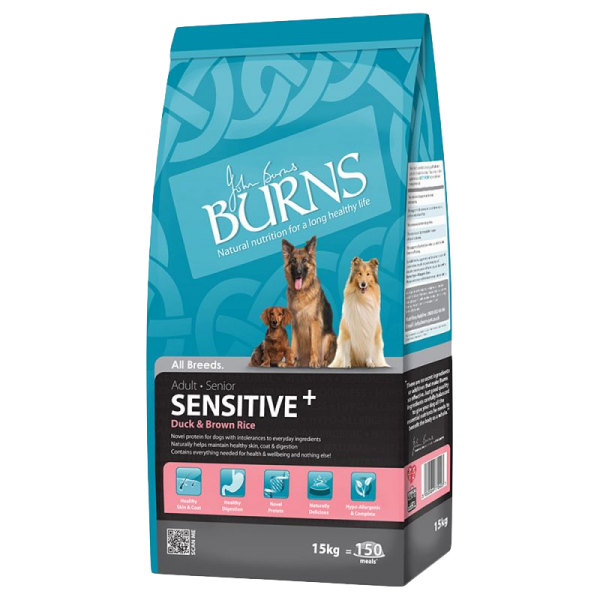 This approach has been proven to help reduce stress on joints and promote healthy development for larger breeds and their maintenance of a healthy lifestyle. 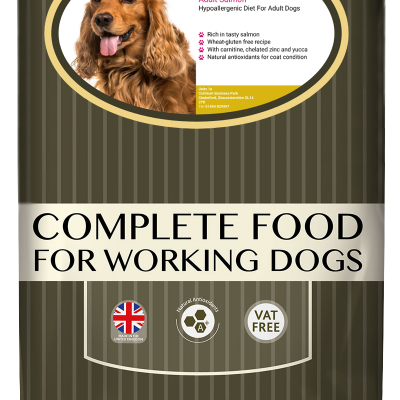 Glucosamine, chondroitin, MSM and salmon oil have been added to help maintain healthy joints and mobility, while antioxidants including Vitamin C neutralise free radicals which can cause cellular damage and ageing. 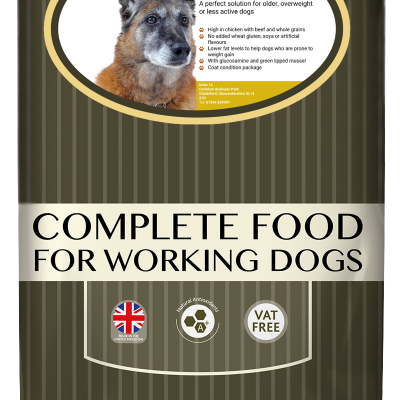 Made in a larger kibble for better palatability for larger dogs. 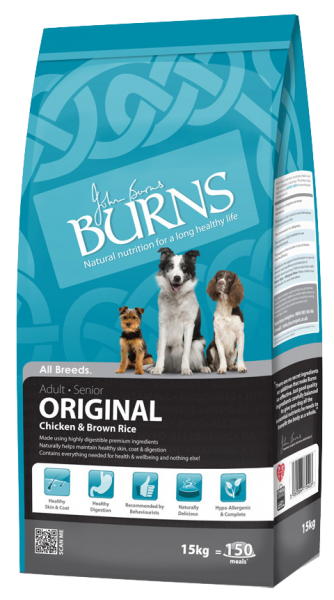 Burns Large & Giant Breed Original is naturally hypo-allergenic, so it is suitable for sensitive dogs. 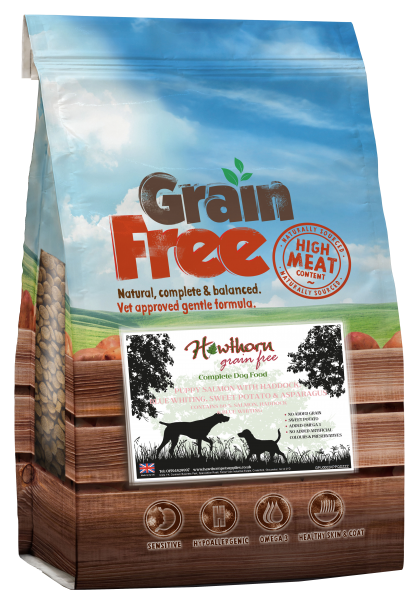 It is formulated without ingredients such as wheat, soya, dairy, artificial colourings and artificial preservatives which are known to cause food intolerances. 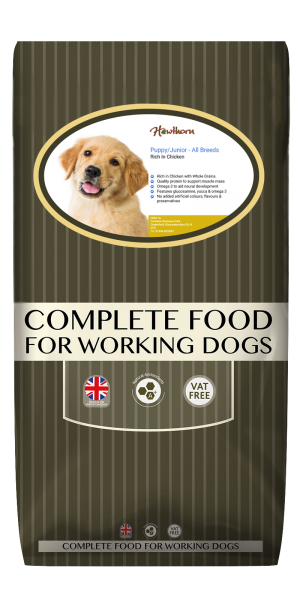 Containing only the finest quality ingredients have been used to create this highly digestible food, therefore feeding amounts are lower. 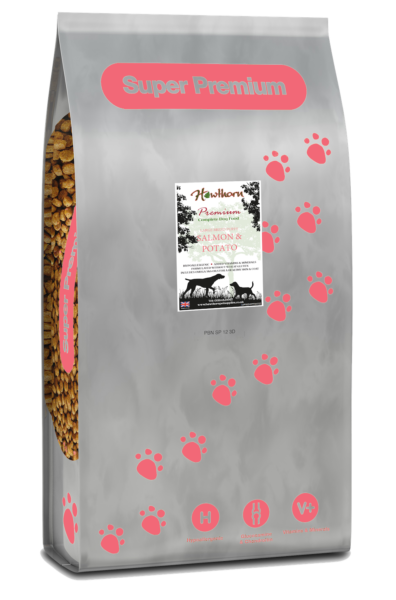 This means that daily feeding costs are significantly lower than many other premium brands. 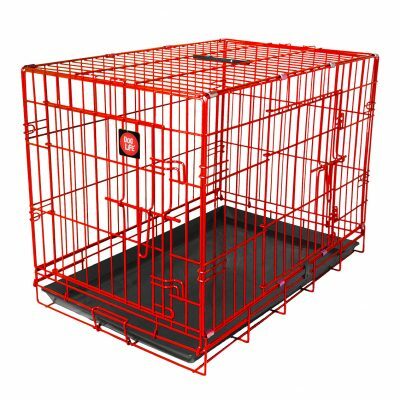 And there's less poo to clean up! 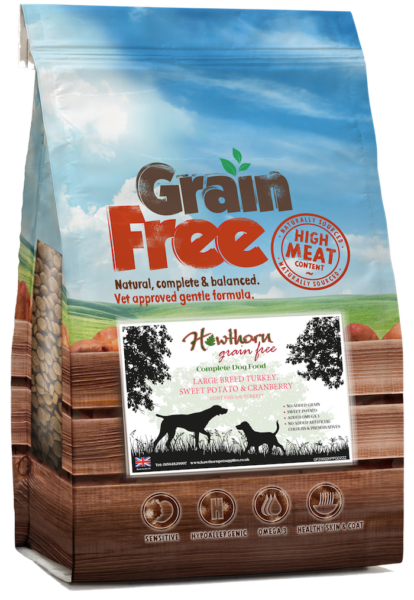 Calories 333 Kcal/100g, Crude Protein 18.5%, Crude Oils and Fats 7.5%, Crude Fibres 2.2%, Crude Ash 6%, Copper 18 mg/kg, Sodium 0.12%, Calcium 1.15%, Phosphorus 0.70%, Magnesium 0.10%, Potassium 0.32%, Sulphur 0.28%, Chloride 0.20%, Essential Fatty Acids 1.95%, Vitamin A 25,000 IU/kg, Vitamin D3 2,000 IU/kg, Vitamin E 200 IU/kg, Vitamin C 50 IU/kg, Ferrous Sulphate Monohydrate 160 mg/kg, Zinc Sulphate Monohydrate 130 mg/kg, Manganous Sulphate Monohydrate 100 mg/kg, Cupric Sulphate Pentahydrate 55 mg/kg, Calcium Iodate Anhydrous 1.5 mg/kg, Sodium Selenite 0.6 mg/kg.